A new law would improve radon testing in Indiana schools. Indiana Governor Holcomb signed Bill 632 into law Wednesday morning. The bill would alert public and private schools every three years about the benefits of radon testing. Bill 632 received unanimous support from both the Senate and House before hitting Gov. Holcomb’s desk. Radon is odorless, colorless, tasteless and is said to be a radioactive gas that is the second leading cause of lung cancer behind smoking. 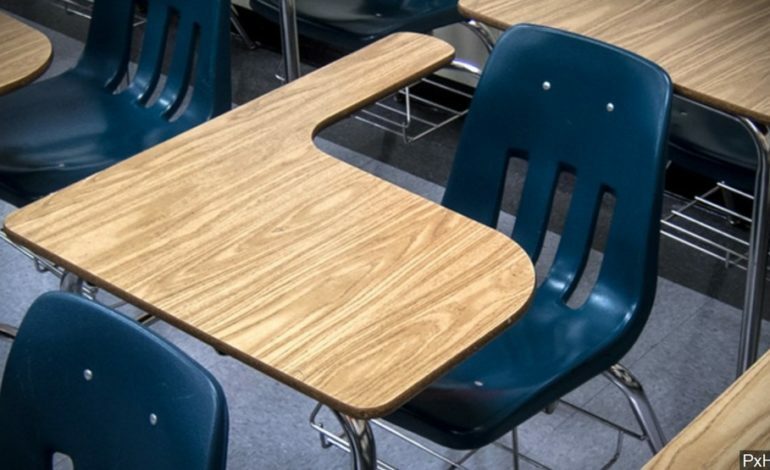 The state’s indoor quality manual for schools will include a recommendation from the Indiana Department of Homeland Security in favor of radon testing.